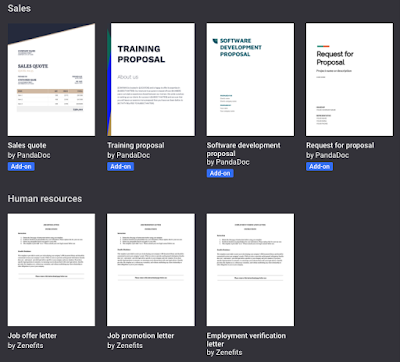 Google has recently introduced a new set of templates to use particularly with Docs and Sheets. 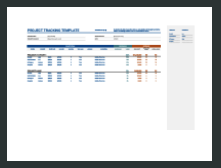 These templates are designed specifically for professional purposes (to ’save employees’ precious time, ensure that their work product looks professional, and increase brand consistency across their materials’). However, many of them can also be used for educational purposes. We have gone through these new releases and picked out for you the titles below. 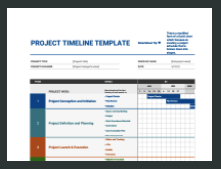 To access any of the templates below, head over to Google Sheets template gallery, click to expand, and scroll down to the category titled ‘ Project Management’. 3 main categories have been added to Google Docs template gallery namely: Sales, Human resources, and Freelancer Engagement. 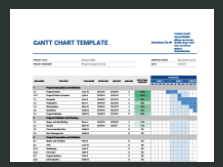 To check them out, head over to Docs template gallery, click to expand and scroll down to locate above mentioned categories.